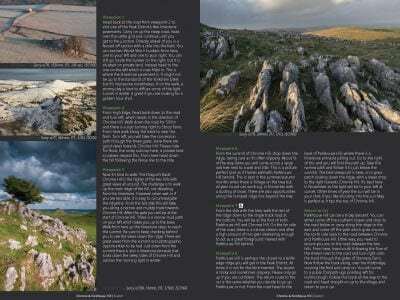 James is the proud author of the self-published, 400-page photography location guidebook Peak District Through The Lens. With over 80 five-star reviews on Amazon, it is the highest rated and reviewed Peak District publication on Amazon. 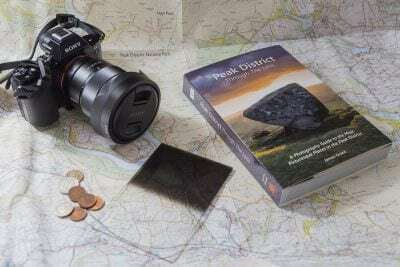 Initially launched in 2015 and with popular demand, James also released Peak District Through The Lens as an eBook in 2016. 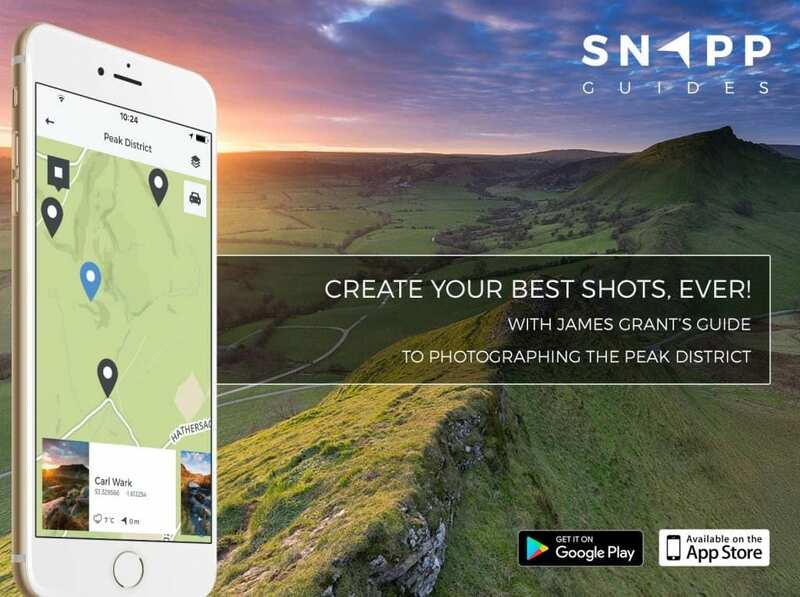 James is also proud to work with Snapp Guides who offer interactive photography location guides for both iOS and Android devices. He compiled his 100 favourite spots in the Peak District and launched them as an interactive guide to the Peak District through the app. 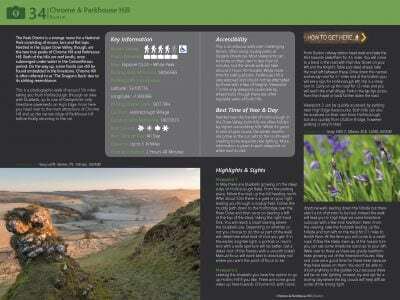 Photographic walks – a selection of walks to help you make the most of your day out. Location Summary Table to help you get out in the field as quickly as possible. A book for everyone. 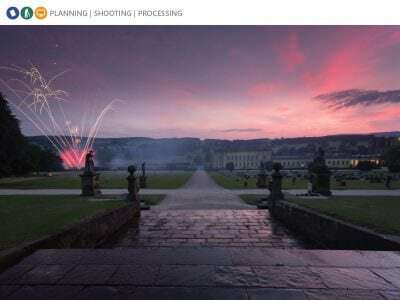 Whether you’re just starting out in photography or well into your game. It’s designed to aid you from teaching photography to revealing some locations you may not realise exist. It really doesn’t matter what camera you have, its about getting you out there to capture photographs as memories to keep. 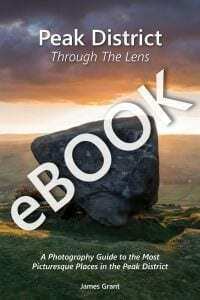 The eBook is just £13.95 or £7.95 if you already own a print copy. The eBook can be used on multiple devices and works on PC, phone & tablet. Please contact James if you wish to organise a discount code if you already own the print version. Print copies are now officially sold out. 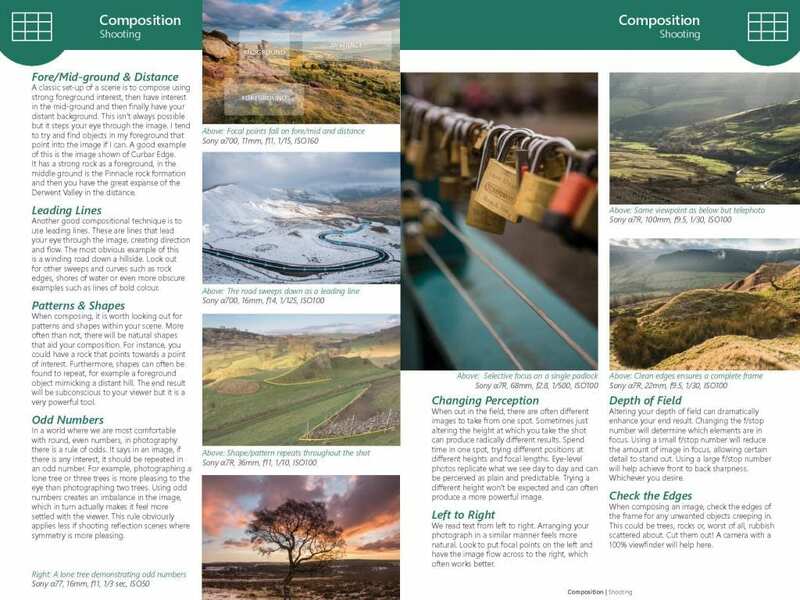 However, if you would like to buy an eBook as a gift but want something physical to present then I offer a photographic print and eBook option. 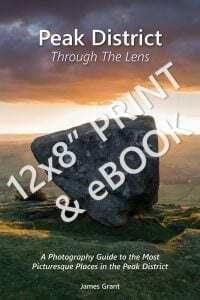 Buy a 12×8″ print of your choice and eBook for just £23.95. The print will be delivered to you along with a leaflet with instructions on how to download the eBook. Ideal for gifts. 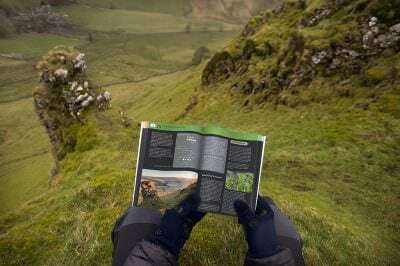 Use this option to buy the eBook with a 12×8″ photographic print. Working in partnership with SNAPP Guides, James has produced an electronic and interactive guide to the Peak District. 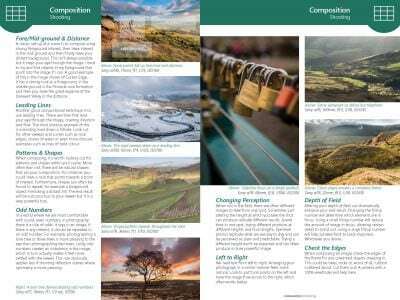 With 100 featured spots showcasing the best the Peak District has to offer from the classic viewpoints through to the hidden gems. 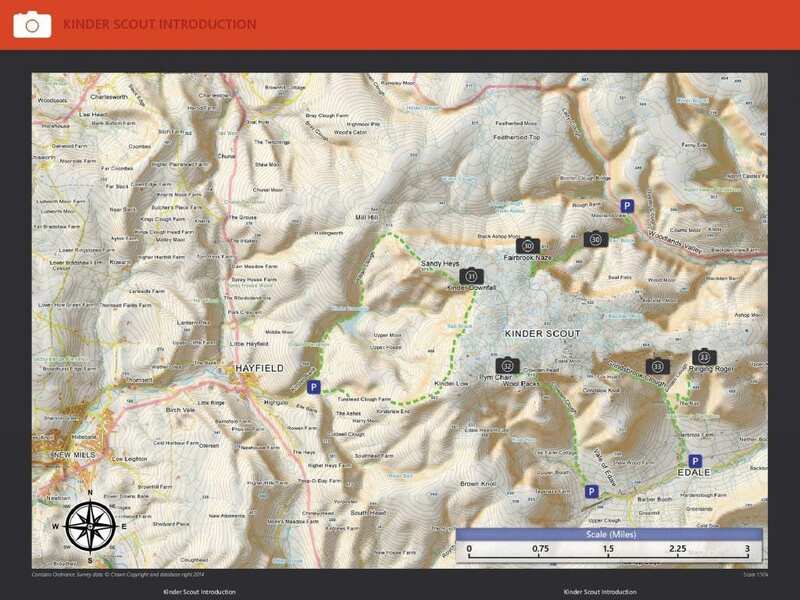 The guide is ideal for anyone looking for an interactive app that helps you plan out an intinerary as well as helping you get out in the field as quickly as possible. When you travel for photography, every second you have in a new destination is precious. 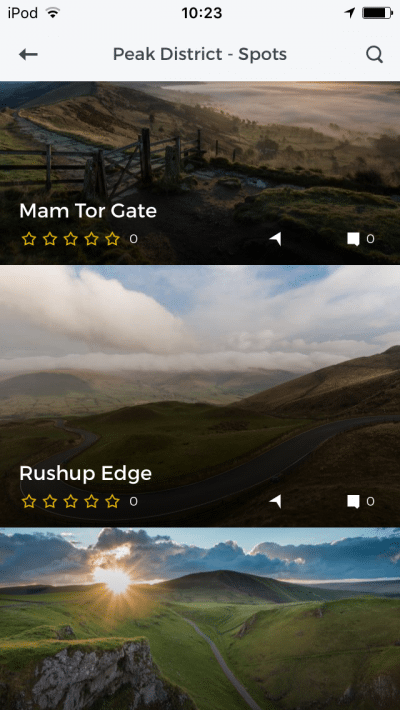 SNAPP Guides is a new app for photographers created by photographers to ensure you get the most out of every photo shoot, however long you have to spend out with your camera, and whether you’re photographing locally or holidaying further afield. 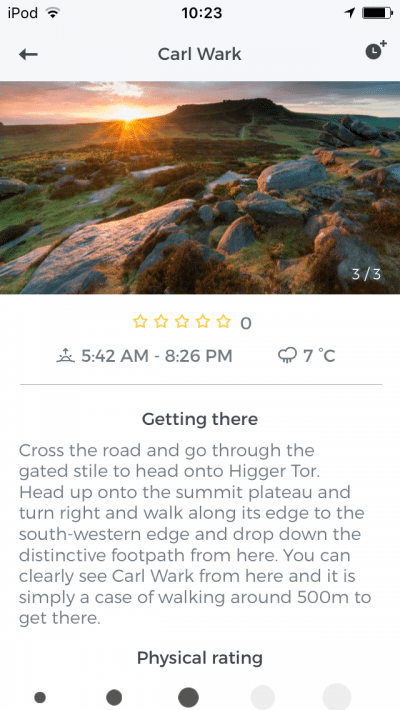 SNAPP Guides is a photography location finding app, available on iOS and Android, that offers a collection of destination guides for the travelling photographer. 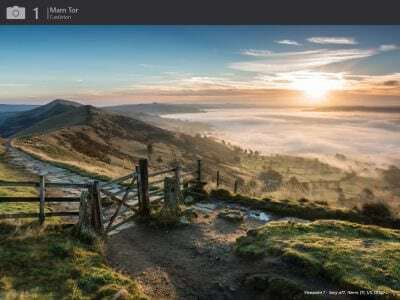 The guides help users discover incredible new places to photograph plus give them inspiration, creative and local tips to ensure they take their best shots ever once there. 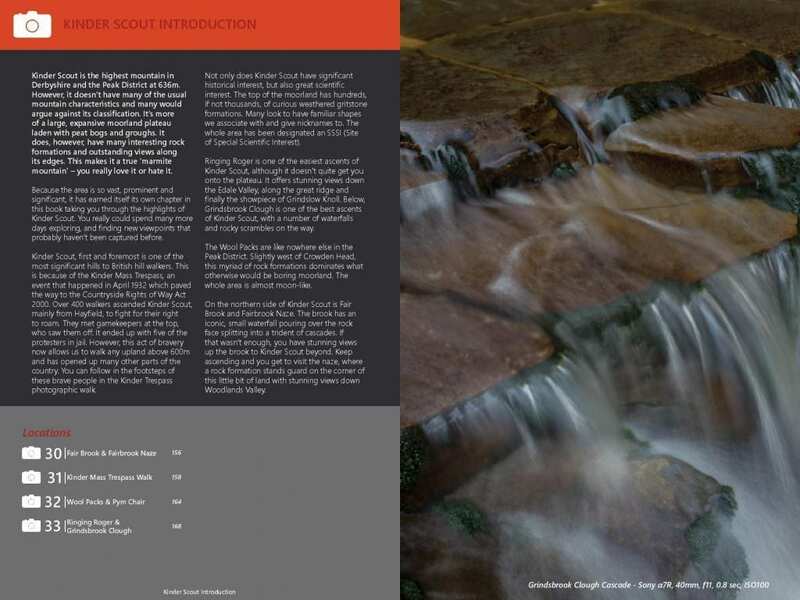 The guides are packed with information for the photography enthusiast. 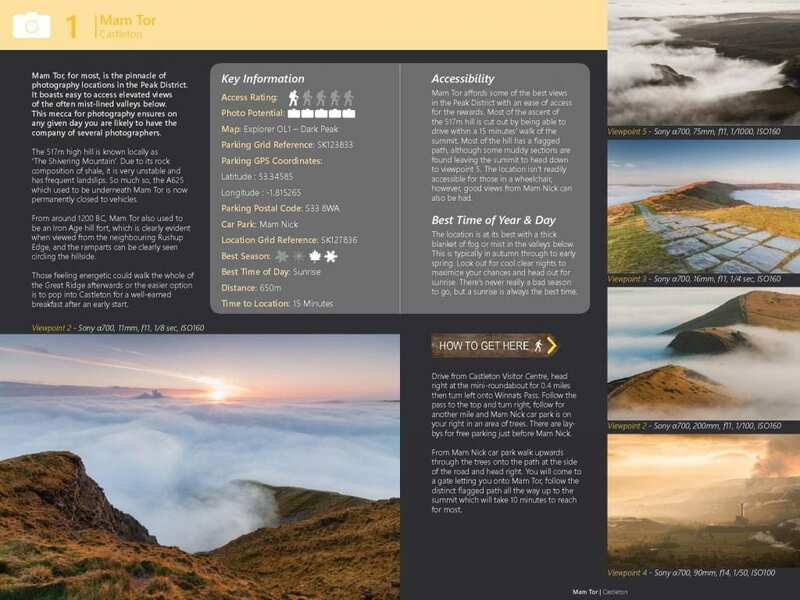 As well as guiding photographers to some of the top photographic and scenic spots, SNAPP Guides provide the best times and conditions, itinerary planning tools, creative and gear tips, as well as practical advice to help you photograph like a local from the minute you arrive. 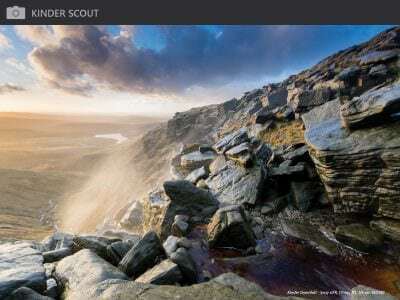 The SNAPP Guides app is intuitively and beautifully designed, containing quality images and accurate, up-to-date information provided by leading pro photographers who are invited to co-create guides based on their intimate knowledge of a location, as well as their photography expertise. Once downloaded to your mobile or tablet, guides and maps can be used on and off-line. 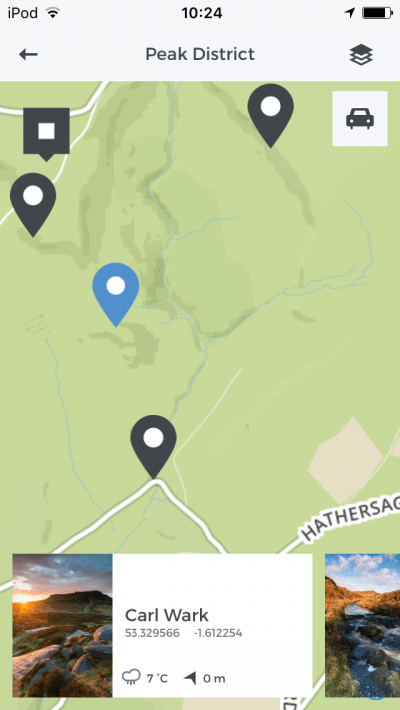 Browse for inspiration or search specific spots, then simply click on your chosen location for gps co-ordinates or to open in Google or Apple Maps. Add a spot to your personal itinerary, search for locations nearby and read the author’s detailed description of when to go, how to get there and how to get the most out of a location photographically. 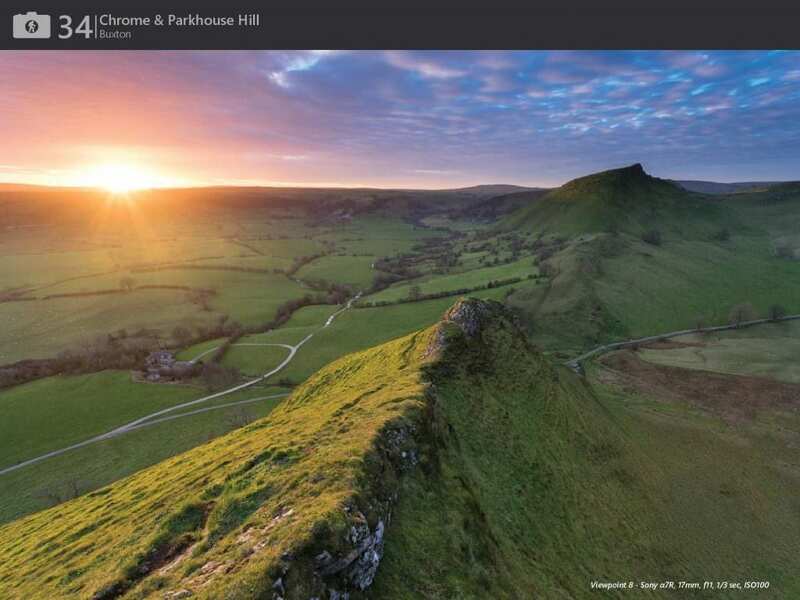 The app provides sunrise and sunset times, weather and will open a spot directly in The Photographer’s Ephemeris app to help calculate how light will fall on the landscape.